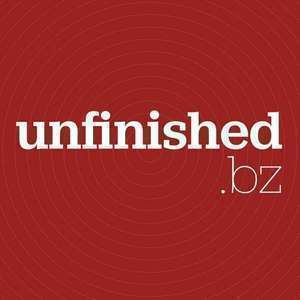 Laura Kalbag and Ashley Baxter did a wonderful job hosting Unfinished Business for the last three weeks and this week Laura hands it back to me. 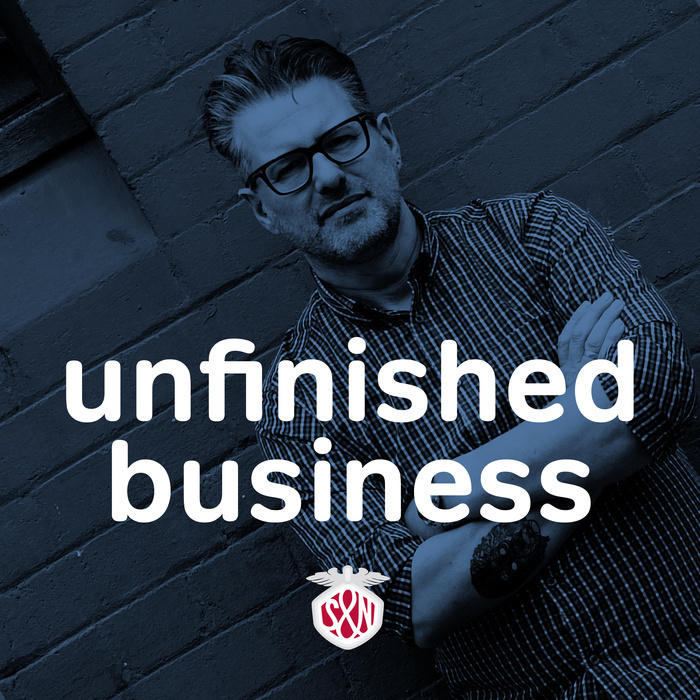 We talk about how we interpret the ‘business’ theme of Unfinished Business differently and how that changes the focus of the podcast. As we’re both small business owners and we’ve both been on holiday recently, we discuss how we handle keeping on top of business while we’re away from it. How we handle email and client enquiries and even work that going on while we’re away. Finally we talk about “Smartphone stress: Are you a victim of ‘always on’ culture?” If smartphones have become “tyrants in our pockets” and how being connected affects how we relax when we’re not supposed to be working.